This gallery includes the 21 Missions built in the 18th and 19th centuries. They are a stark reminder of the European explorers who came by sea and land to conquer new territory. Under Spanish rule, the first California mission fort was established. Both armed forces and Franciscan shepherds came to colonize California outposts and to convert Native Americans to the Christian faith. 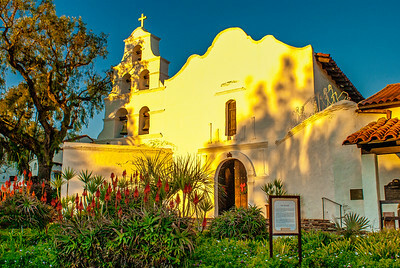 ​San Diego de Alcala, the first of the great California Missions, marks the birthplace of Christianity in the far West. Today the Mission, which was founded in 1769, serves as an active parish church and cultural center for people of all faiths. ​The history of Carmel Mission (San Carlos Borromeo de Carmelo Mission) takes place over more than 200 years of California history. 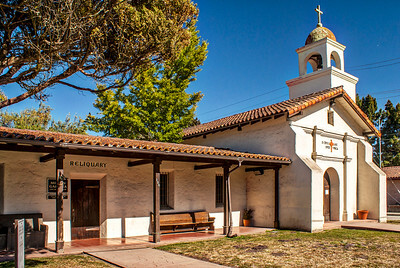 Carmel Mission was established in 1770 and is still regarded as one of the significant cultural and historical landmarks in California and the Carmel community. 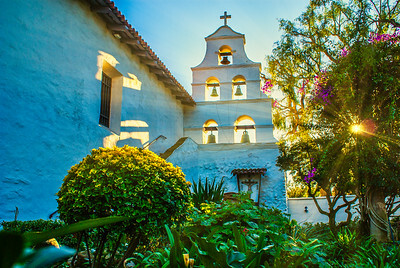 The history of Carmel Mission began in 1542 when Alta California was discovered by the Spanish. 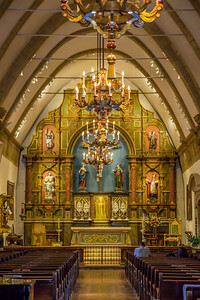 I captured this photo of the Carmel Mission interior after services. 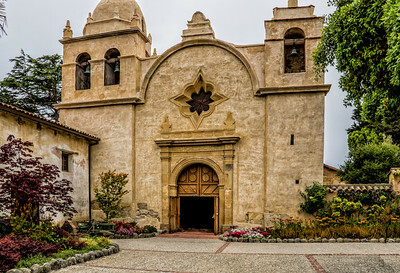 ​Carmel Mission was established in 1770 and is still regarded as one of the significant cultural and historical landmarks in California and the Carmel community. 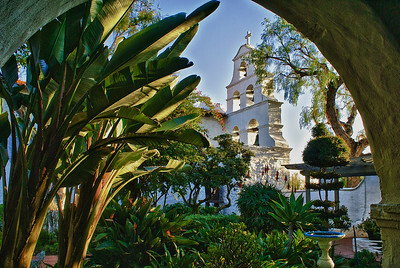 The history of Carmel Mission began in 1542 when Alta California was discovered by the Spanish.